in this heat you always have the feeling of being dirty or sticky. For this the products Go & Home, certified natural products, give us the freshness and cleanliness that we need in every place and time. Absolutely the positive point of these products is the size, there are also available in 150 ml size, I brought with me for the weekend of August. Busy days and nights without heavy enough rest leave us all feeling pain in our muscles - Whenever you feel like this just rub a little Cool Lavender on the affected areas. 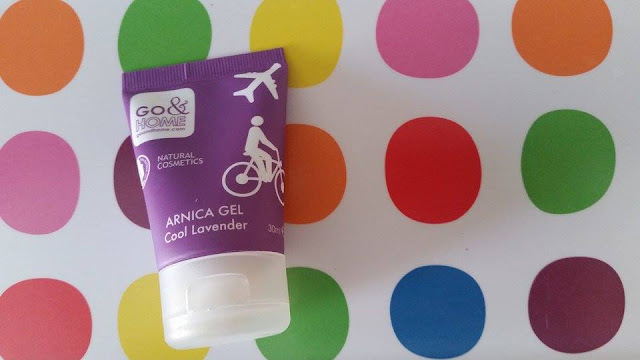 We all know the health benefits of lavender, I prefer to apply this cream on your legs at night, I find that the odors also help me to sleep better, it relaxes me. Keeping your skin smooth and supple in all seasons is a tough job but our aromatic Fresh Melon protects you at all times with delicate organic hazelnut and high-oleic sunflower oil to hydrate. 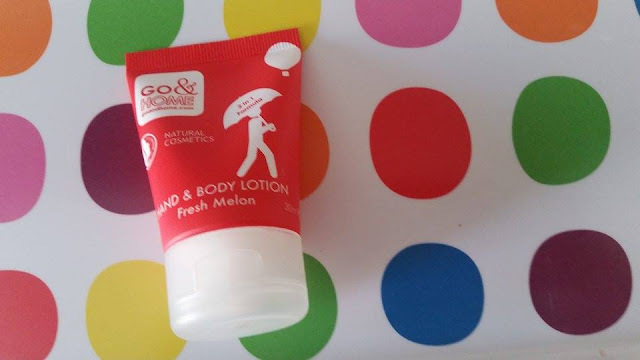 Packed with natural ingredients this lotion is ideal freshness for fans of all ages, best of all as a 2-in-1 formula you do not need as many tubes in your bag or bathroom. If you want to ask me, why I put the hand cream in the summer? I use it for my feet. I hate it when your heels are cracked so I used this cream in the evening, before going to bed and the next day my feet were smooth as silk. 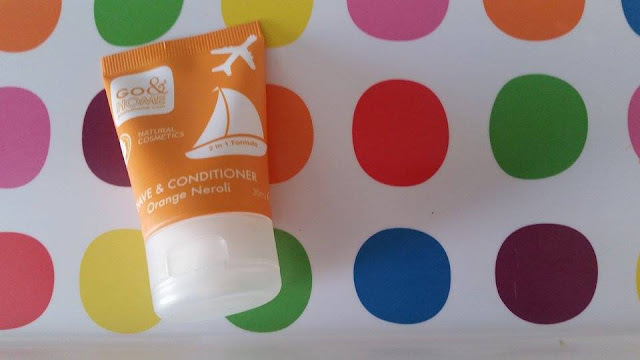 This clever 2-in-1 formula softens your hair: For conditioning Orange Ne- roli gently separates hair leaving it shiny and easy to comb. For shaving en Creates a smooth fifilm Allowing you to shave without cutting close. In keeping with the fruit theme we use sweet orange and bitter neroli to create an aroma to make you smile, best of all as a 2-in-1 formula you do not need as many tubes in your bag or bathroom. My boyfriend immediately adored the scent of this product, he says that smells of summer. It does not leave a greasy effect the next day on my hair, something that happens very often, and I found it protect them from the sun when I was at sea. 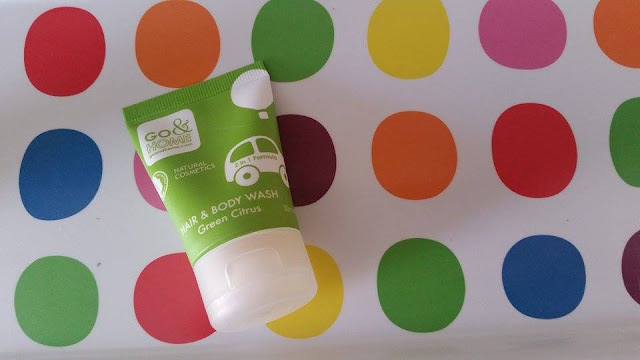 Whether you are on the go or at home Green Citrus gives you a boost whilst gently cleaning hair and body with natural millet protein and sugar tensides. It is mild enough for daily use and suitable for Green Citrus lovers aged 8 months to 80 years! especially if they are natural. 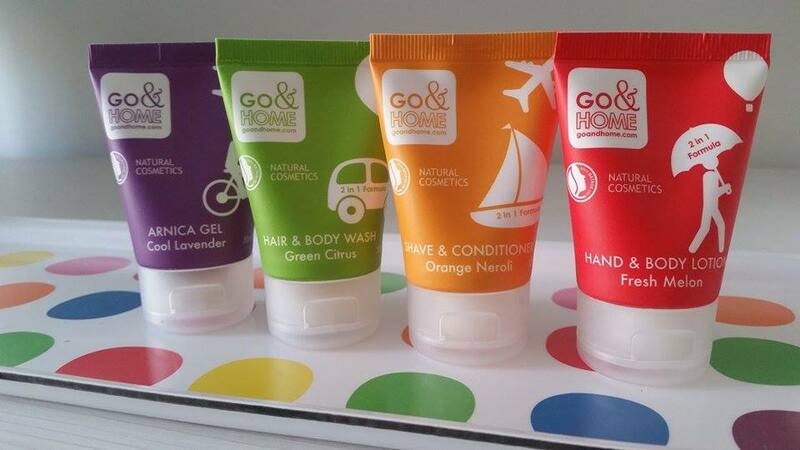 Visit Go& home and discover all the products!!! !